Finding a quality Savannah Cat breeder near you can be a difficult task, that's why we've created our Savannah cat breeder database. We have all of the information you need to know about Savannah breeders including website URL, contact information, Facebook page, memberships to associations, and more. 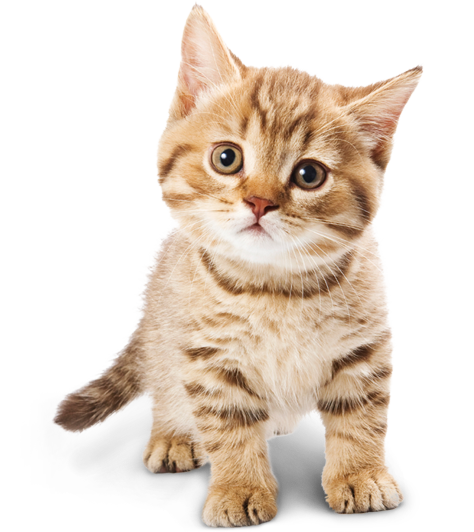 All of this information will help you choose the right Savannah cat breeder when you're looking to adopt a Savannah kitten or cat. Please note, states that are not clickable do not currently have any breeders based on our research. 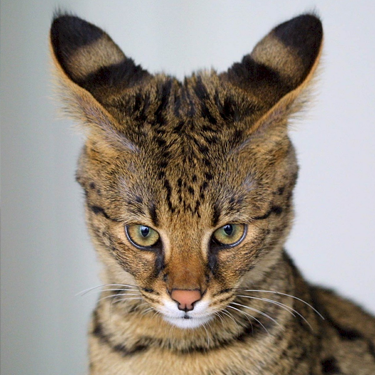 If you're a Savannah cat breeder and want to be added to our database, please click here. ​Before you adopt a new Savannah kitten or cat, it's important to understand what the best product are for them. To help with this, we've spent hundreds of hours compiling data and testing products to give you some of the best cat product reviews on the internet. Please click a product review you're interested in below to learn more.